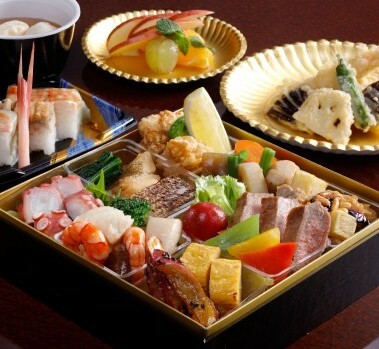 O-Bento (お弁当,) is a cooked meal parcel packed in a box or Japanese lacquerware Shikki that people can take with them anywhere. 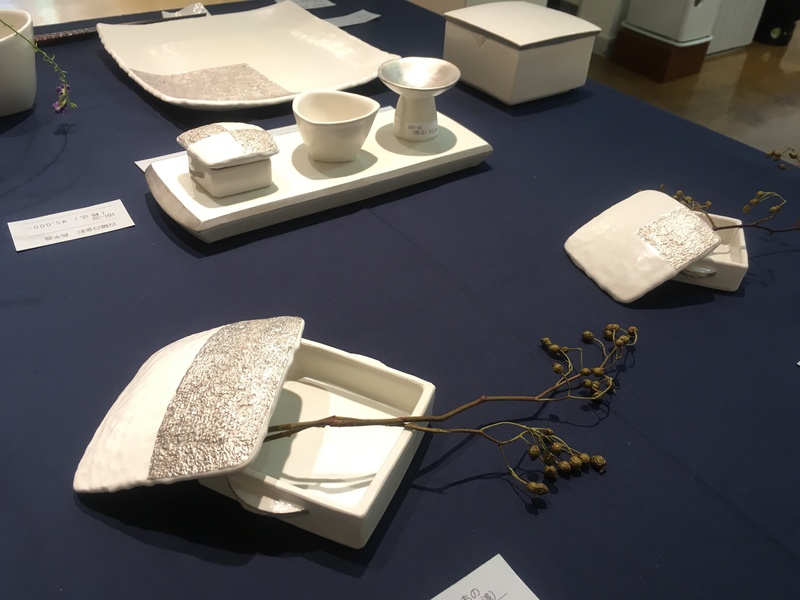 This complete meal may contain rice and any form of meat with pickled or cooked vegetables.We first heard of the Bento from the Kamakura Period in Japanese history when people took dried rice with them to work. They consumed it either dried or added water to it before eating. 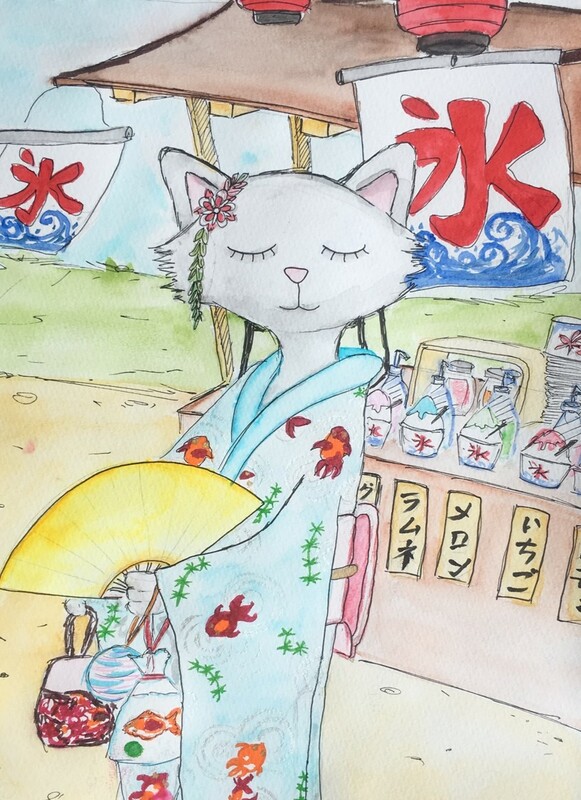 However, Bento evolved with history from a simple sack of dry rice to a complete meal preserved safely in boxes.Though it is easily available to buy from local shops, some families put in a lot of effort to prepare it. 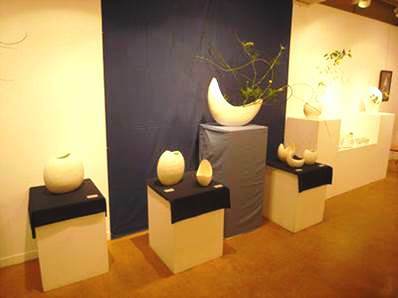 Like in “Kyaraben” design, the contents are arranged artistically to match cartoons or other famous figures. 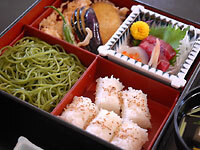 The Bento boxes are a favorite amongst Japanese workers who are always busy and are looking for a quick meal. Sometimes, you might find some restaurants selling packed lunches outside their restaurant to those who do not have time to spend eating at the restaurant. 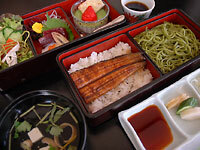 Today we have several types of Bento ranging from a simple Noriben containing noriwith soy sauce to Shidashi which is prepared in restaurants. 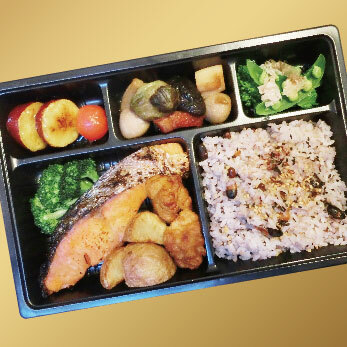 O-Bento should be on list of meals you should have in Japan. 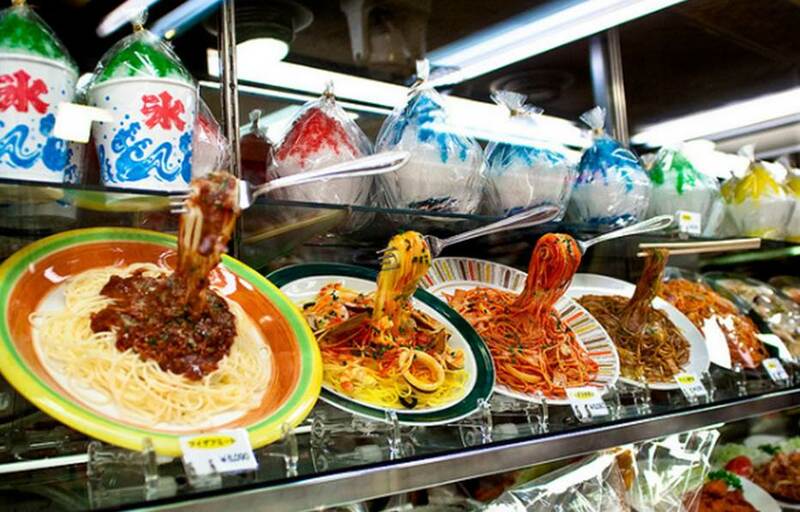 Weekly Fun Facts: Japanese Fake Food that can send you in shock!